We found 7 episodes of Sorgatron Media Master Feed with the tag “impact”. Sorg, Larry, and Mad Mike take us through this week’s wrestling(ish) news. We have a full studio this week as we're joined by Mambo Italiano and Calvin Couture of Golden Chic International. 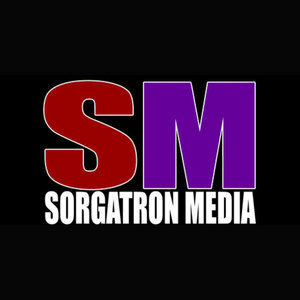 As for the mayhem crew, Mad Mike has returned from WrestleMania, and Sorg and Larry are keeping our guests company in Sorgatron Media studio.